We may be still holding on to the last scraps of summer, but now is the perfect time to get your house ready for the coming winter months. 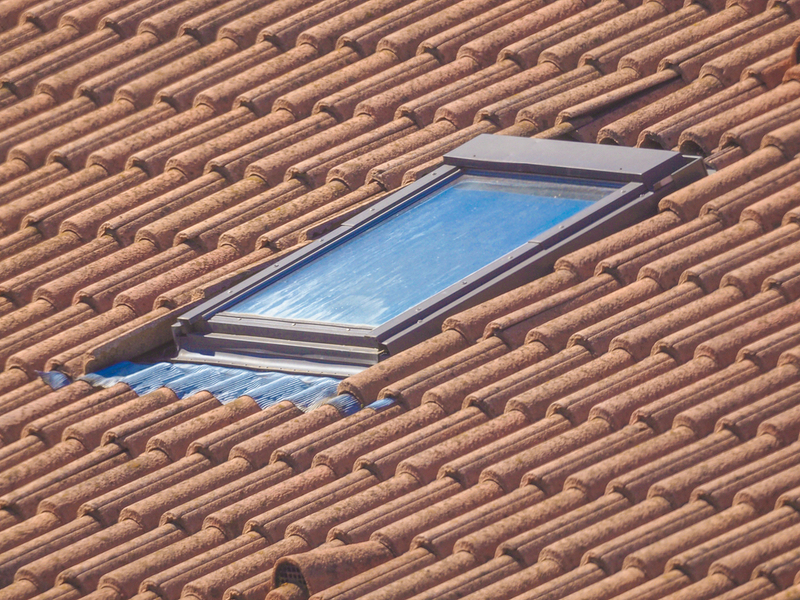 Your roof is an integral part of your home keeping you warm and dry, if you think there might be a problem with your roof then it’s important to get it checked out to ensure that it will last you through the rainy weather. Signs of water damage such as damp spots, watermarks, mould and mildew can be a sign that water is coming through the roof. Missing roof tiles are a clear sign that you have damage to your roof. Water can penetrate through this area and can cause further damage if left unrepaired. Even if there’s no easily identifiable missing tiles on the roof, you may find parts of the tiles in the guttering or on the floor. If you notice any of these problems then it’s essential that you get in touch with a member of our team for our roofing service. We’re experts in roofing in Staffordshire and have been carrying out projects for many years. Our skilled team are incredibly versatile and can complete anything from small roof repairs, to fully laying roofs on new builds. We work with properties of all sizes, and can cater to your needs wherever you’re located in Staffordshire. If you would like to find out more about our roofing in Staffordshire then please get in touch with a member of our team. We offer no obligation quotes and will advise you on the best course of action for your roofing problem.